Hosted by Todd Wright (ACA L4 WW IT, L5 Sea ITE, BCU L5 Sea Coach, BC L4 Coaching Diploma), and assisted by Nate Hanson (ACA L3 WW Instructor, L5 Sea Instructor, L3 Sea IT). This course will be based in Central Vermont, to take advantage of the reliable whitewater rivers in that area, such as the White and the Connecticut. 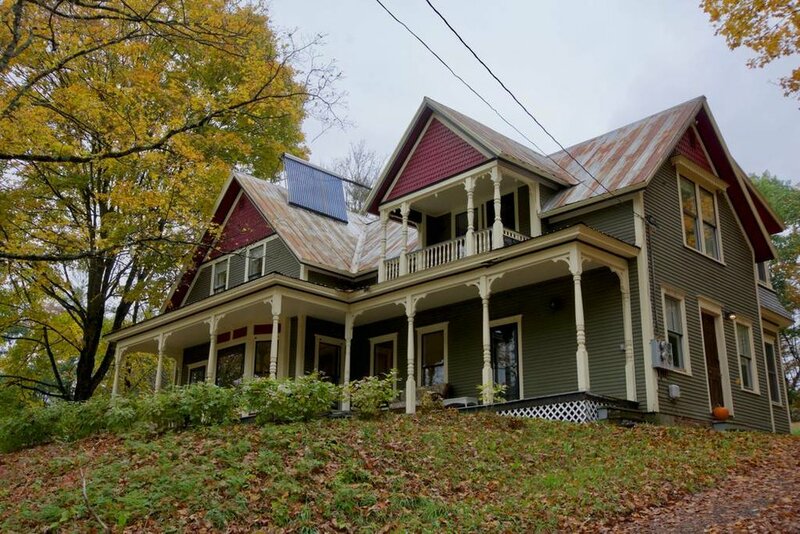 Shared Housing in Bethel, for $60/night. Pictures below.